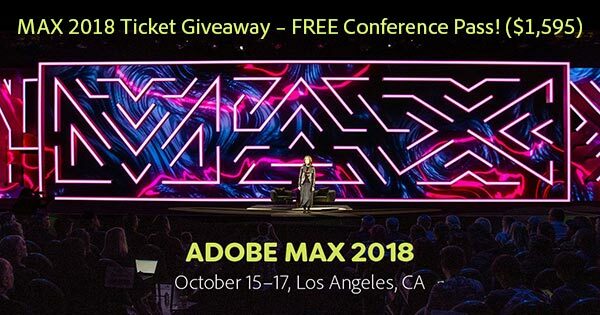 Adobe MAX 2018, The Creativity Conference – running from October 15-17 – will be chock full of expert keynotes and presentations, technical and how-to ses­sions, product announce­ments and sneak peeks, evening events and parties, networking and meeting the teams, and possibly some surprises… The show is an amazing experi­ence where they really take care of you from start to finish while you soak up all the growth and learning you can. 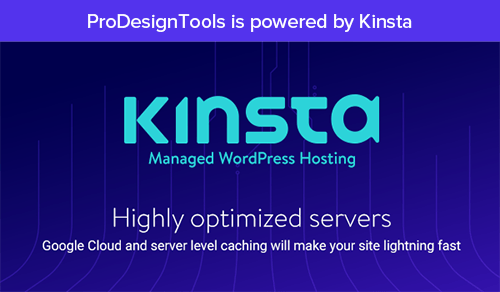 What’s more, we’ve got a ProDesignTools-exclusive savings of US$400 when you register using promotion code M18PDT. Using this MAX 2018 discount coupon code is open and available to all! Or, if your primary residence is outside of Canada and the United States, then you can get an even bigger discount: you can save $500 simply by registering through the MAX International portal… Just make sure to use the international voucher code given there, and you’ll get $500 off. Last year, 96% of MAX 2017 attendees learned new skills to apply in their work, 96% would recommend MAX to their peers, and 95% said they were inspired to create innovative projects! We can all use a boost of inspiration now and again. Submissions are open until 11:59pm EDT on Friday, September 7th, 2018. The winner will be drawn at random from all valid entries, and contacted via email or direct message – and we’ll announce the lucky recipient (first name only) right here the following week. The prize is in the form of a special, unique voucher that will give one complimentary full conference attendance. Don’t forget – you need to be free to travel to L.A. from October 14-17 to win. Good luck and spread the word! 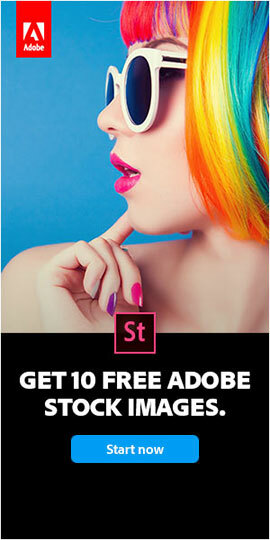 Offer valid through the close of Adobe MAX 2018 registration. Winner must be able to attend Conference to qualify. VOID WHERE PROHIBITED OR RESTRICTED BY LAW. Valid only for persons 18 and over with selection of one (1) full (three-day) Conference Pass to the Adobe MAX event occurring on October 15-17, 2018. Limit: one (1) discount per person; not available retroactively. To register and redeem the free full Conference Pass for MAX 2018 (reg. 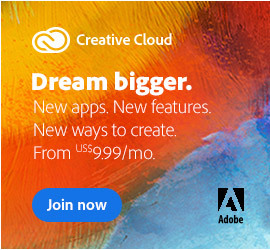 street price US$1,595), register at max.adobe.com (or register onsite at the event occurring on October 15-17, 2018) and provide the winning promotion code provided when prompted. Discount will be applied during checkout. Offer not valid with non-full (other than three-day) MAX passes, or for group, bundle, or volume purchases. Offer is subject to availability and may not be exchanged, sold, transferred; combined with any other discount or offer; or redeemed for cash or other goods and services. Participation constitutes entrant’s full unconditional agreement and acceptance of these rules. All federal, state and local taxes, as well as any customs duties, other taxes, fees and/or sur­charges will be the sole responsibility of the prize winner. Employees, contractors, and directors of Sponsor, its affiliates, agencies, and the immediate family members and those living in the same household of such persons are not eligible to participate in the sweepstakes. By acceptance of prize, the winner agrees to release Sponsor from any and all liability claims or actions of any kind what­soever for damages. Offer void where prohibited, regu­lated or restricted by law in a manner inconsistent with the purposes and rules hereof. Facebook and Twitter have no association with or liability for this promotion in any way. 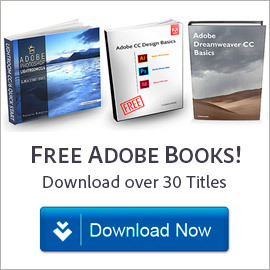 Need to boost community outreach to the max for our small town public school— help me to maximize the use of Adobe products! I’m a high school teacher and going to Adobe Max would be a tremendous advantage to instruct my students in the Adobe Creative suite that we use in our Art department. This experience would be priceless. Adobe Max is an amazing way to keep skills fresh and meet fellow designers. I would love to go to help rejuvenate myself from the sometimes daunting weight of corporate design. It would be an invaluable break that I currently can afford to do on my own. Adobe Max has been one of my dream conferences that I’ve always wanted to attend, but as these conferences go, they’re particularly expensive. Our grand prize winner is Kat from Oakland, Cali­fornia! Kat has just been awarded a compli­mentary full pass (value US$1,595) to the Adobe MAX conference this fall in Los Angeles. 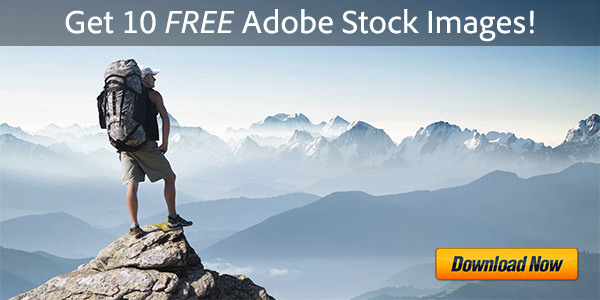 Congratulations to Kat, and thanks to everyone for being part of our latest giveaway… A special thank you also goes out to Adobe for generously sponsoring this promotion. If you didn’t win this time, don’t worry – stay tuned for our next contest coming soon! I am a working “Predator” and am always looking to sharpen my skills. 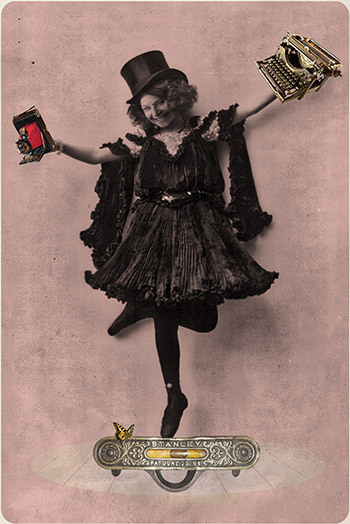 Adobe CC is industry standard and it’s what I use at my job.